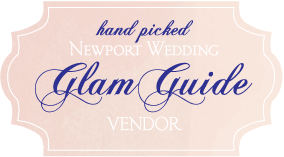 When you’re a Newport bride-to-be, some planning decisions are easier than others, such as choosing the color palette, the wedding party, and the overall style you want to showcase on the big day. 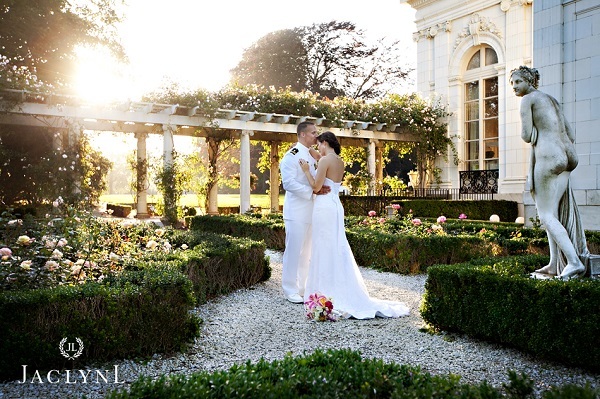 But, we’ve yet to meet a bride who has an easy time choosing one of the amazing Newport wedding venues for their special day. Why the challenge? 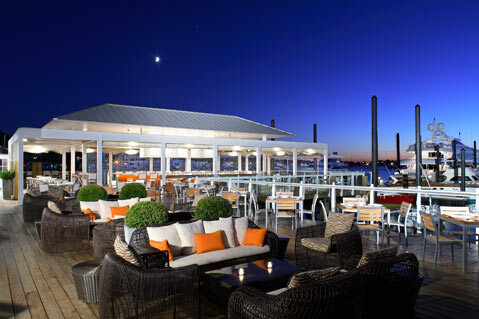 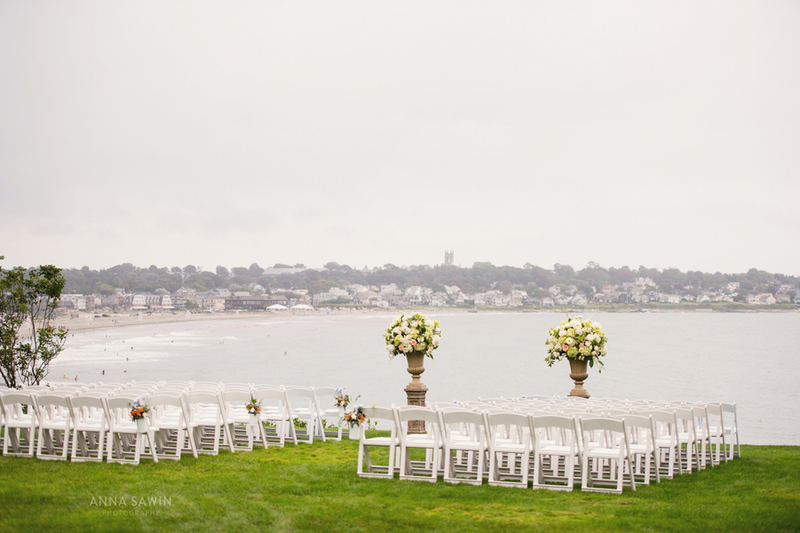 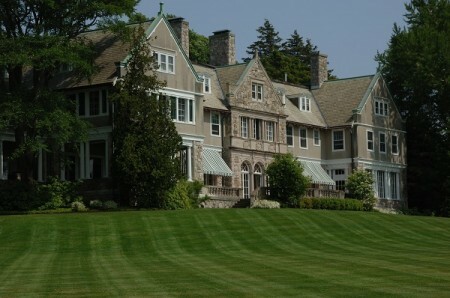 Well, that’s easy — Newport, Rhode Island is overflowing with magnificent venues that boast of having excellent views, superb staffs, and all the trimmings that a bride could want for her wedding day. 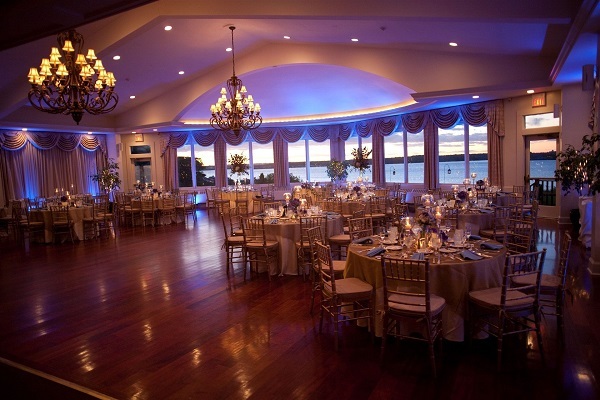 Therefore, it becomes difficult for a bride to find “the one” when it comes to choosing a wedding venue in Newport that she’ll love forever. 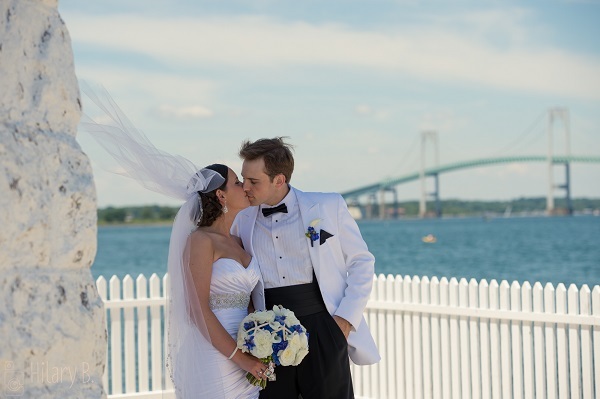 So, with this typical Newport wedding planning conundrum in mind, we decided it was time to reach out to the Rhode Island wedding experts for help pointing our readers in the right direction. 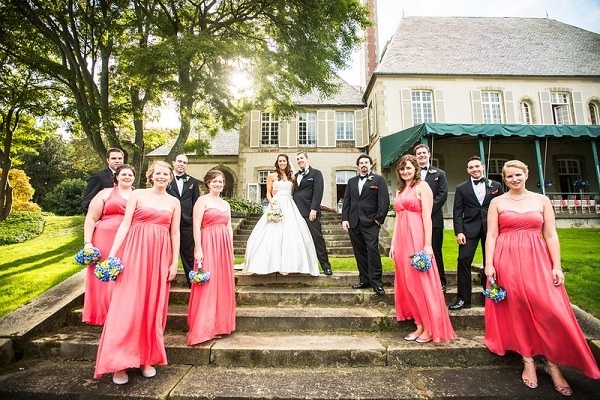 We asked the Newport wedding photographers, florists, DJs, wedding planners, makeup artists and all the other professionals that attend dozens of weddings each year. 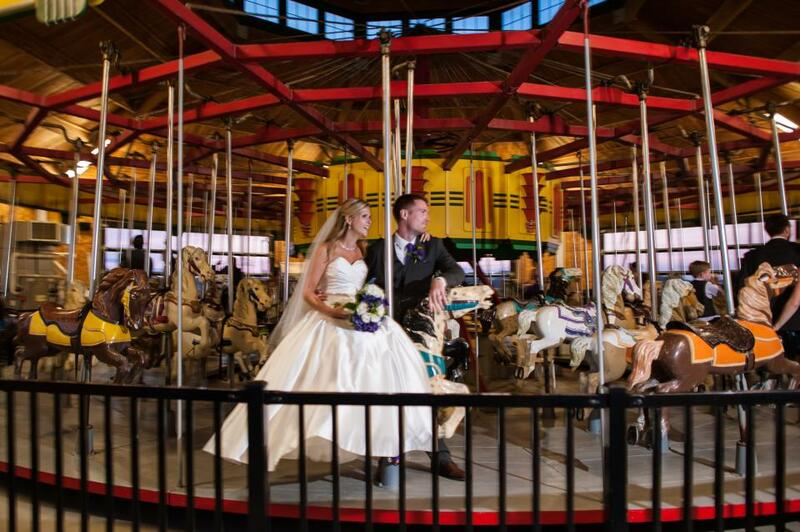 If there is anything that we know better than the most common challenges of planning a wedding day, it’s that wedding vendors are the go-to source for all things wedding. 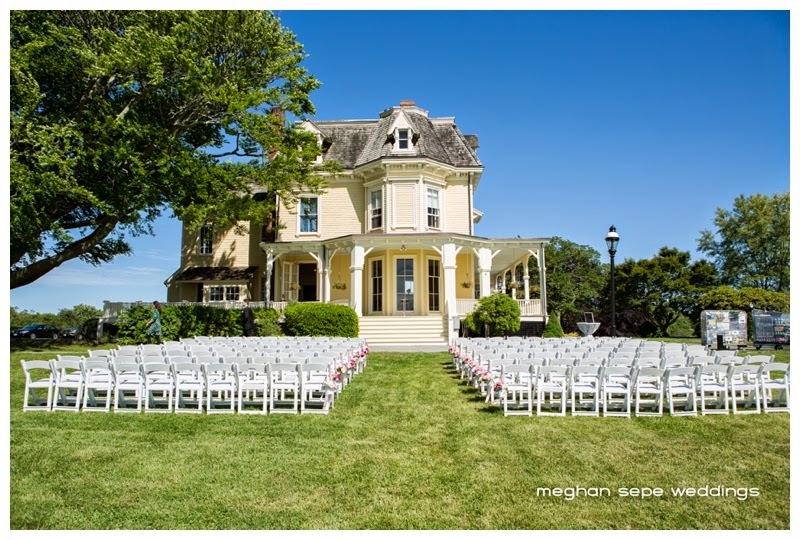 Thanks to their inside knowledge and past experience working with almost every venue in the state of Rhode Island, local wedding vendors are priceless resources of wisdom when it comes to narrowing down which wedding venues in Newport are, in fact, the best of the best. 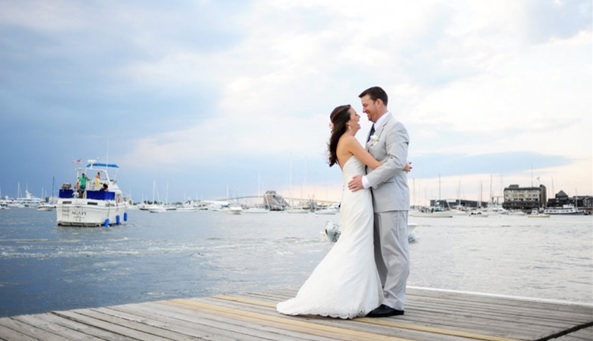 We were excited when 30 Newport wedding professionals cast in their votes for their 5 favorite wedding venues in Newport and shared their why they loved their top picks. 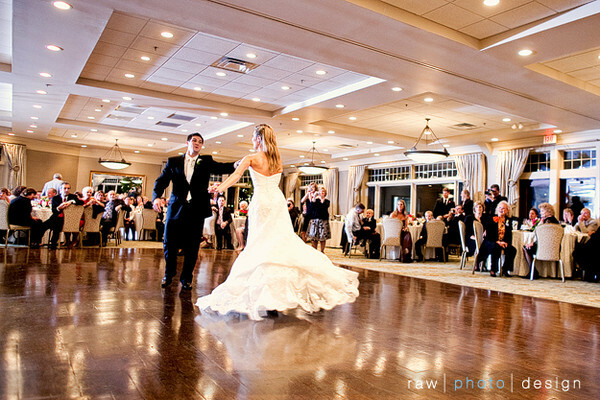 And today, we’re absolutely thrilled to be able to share their favorites with you. 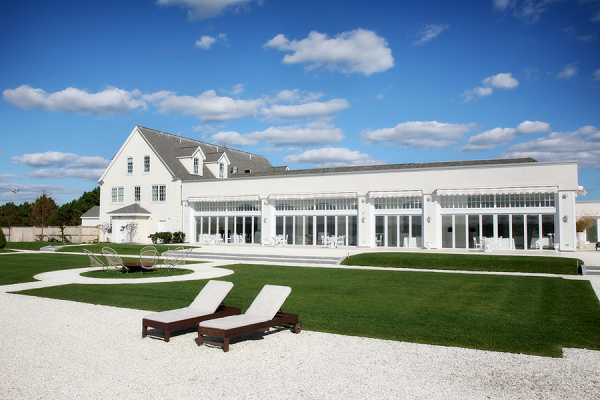 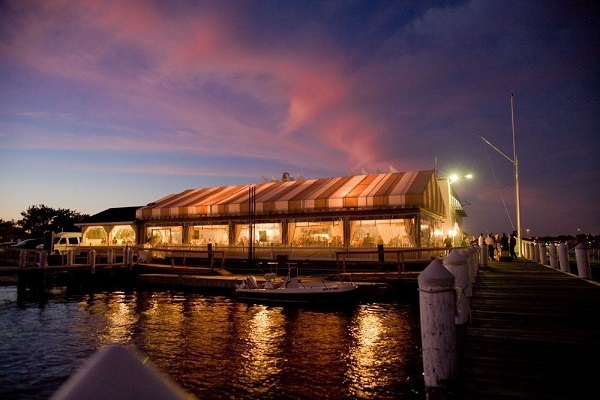 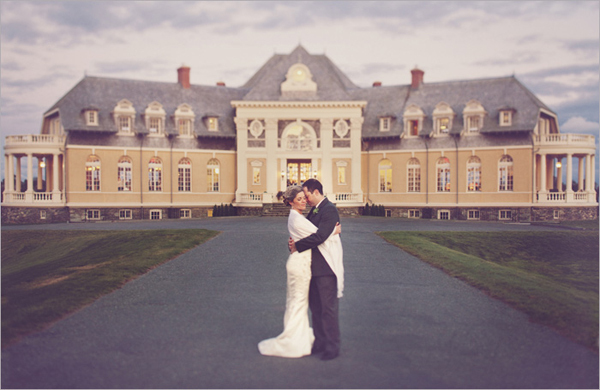 Below you’ll find a comprehensive list of the top 20 Newport wedding venues — ranked in order of highest to lowest votes — that are absolute Rhode Island style perfection! 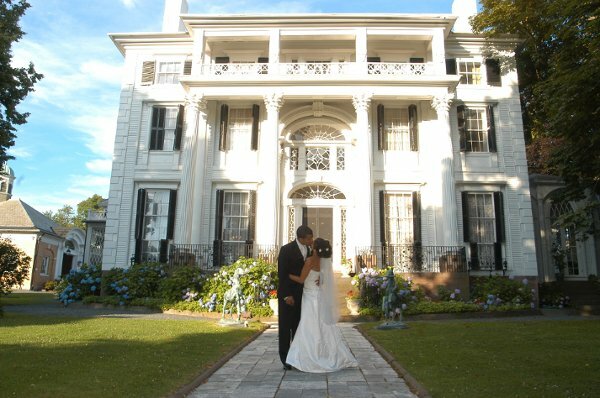 Before we get on to the results, we would like to thank the wedding experts who voted. 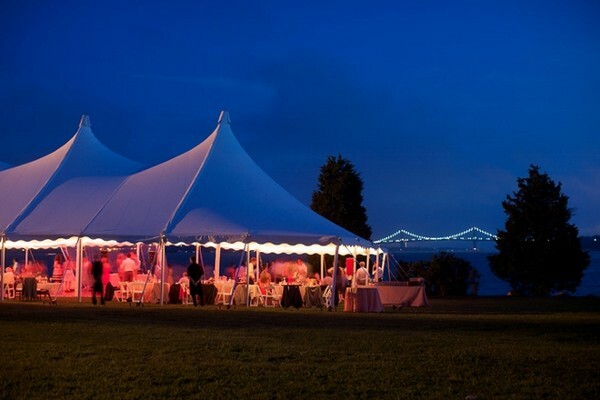 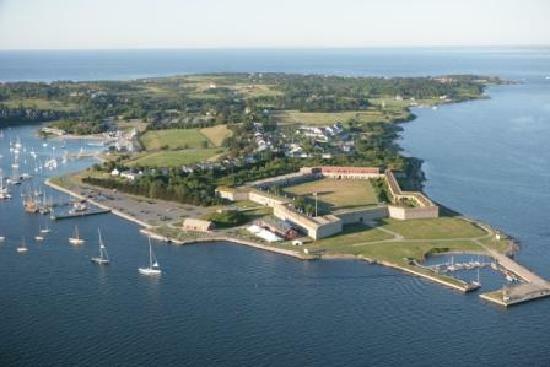 Along with their picks for the best wedding venues in Newport, we also asked our experts to share a little bit about why their favorite venues are so near and dear to their hearts. Their words really explain why each venue featured here is so special, so be sure to check out what they had to say just below each featured venue! 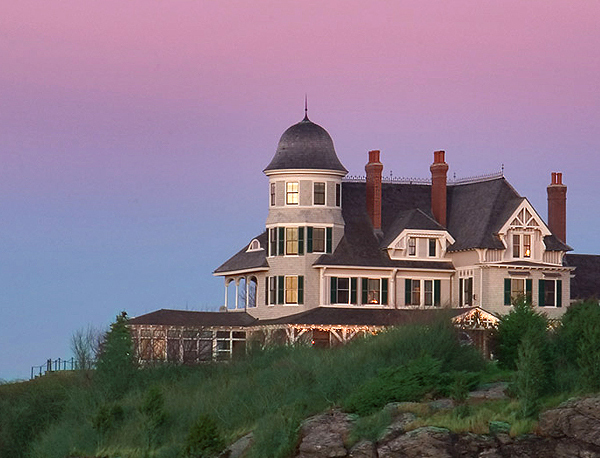 If you’re a Newport bride on the hunt for the wedding venue of your dreams, be sure to check out some of the beauties featured on this list. 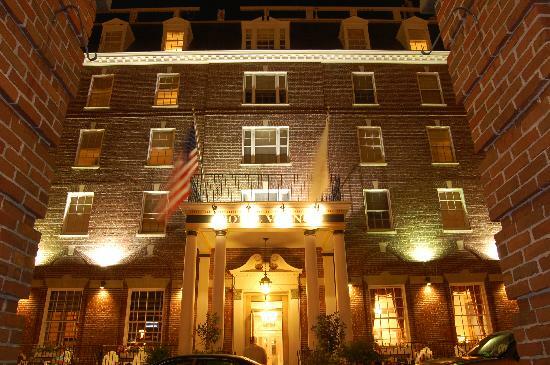 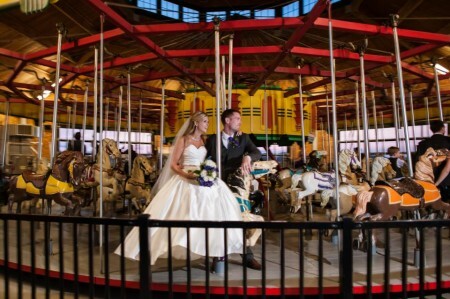 You never know — the venue you’ve been searching for might be waiting right here!